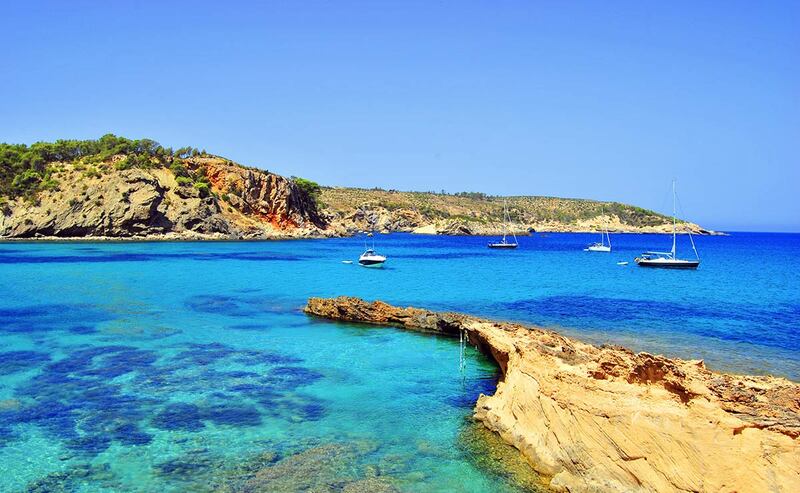 The deal comprises three plots in the west of the island: Cala Bassa, Cala Conta and Es Penyal, including the trendy Sunset Ashram beach bar and restaurant, which is famous for its views. The vendors are reported to be a local family called Gallart Sans. According to reports in the Sunday Times, Ibiza’s authorities are understood to have granted the family planning permission to build on the land, although it has now lapsed. Having bought real estate in Ibiza, it is thought that the Reuben brothers may now intend to renew the expired planning permission to develop the land with the intention of building several luxury seafront developments in the area. This investment demonstrates a big vote of confidence in the future of real estate in Ibiza as a top destination for second homes and vacation homes. In recent years there has been a lot of top-end, super-rich interest in Ibiza property, attracting the wealthy and the notable, from Europe and beyond. 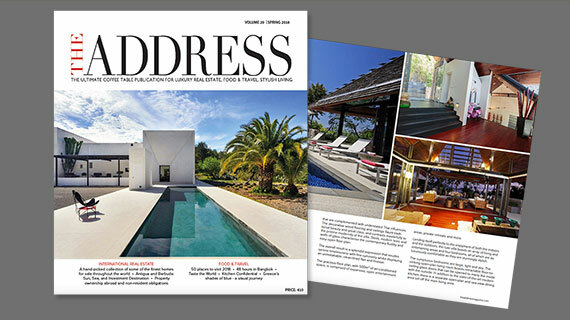 With the island’s desirability to the affluent and its glamorous lifestyle appeal, this trend is set to continue. Explore real estate in Ibiza for sale.